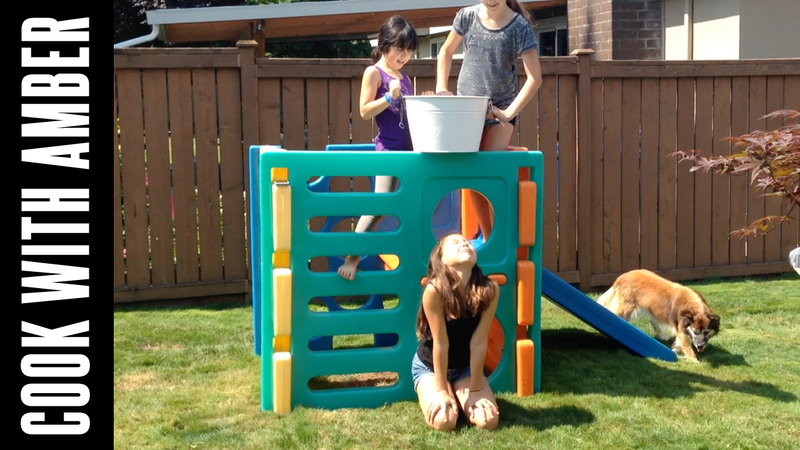 The ALS #IceBucketChallenge is going crazy, and now it’s my turn! Gibson Borelli from Rachael vs. Guy Kids Cook Off challenged me, and I took on his challenge! I nominated Jamie Oliver, Cupcake Jemma, DJ BBQ, and French Guy Cooking because they are already a little crazy and I think they would be perfect for this challenge! Jamie Oliver accepted my challenge, and you MUST watch this video! Where did you get your website,Amber? Hi Angelina, I’m not really sure! My mom helped us set it up. I hope you like it! Hi amber! i watched you on rachael vs guy kids cook off and you were my favorite! I just wanted to say that i love your cooking and to keep up the good work!